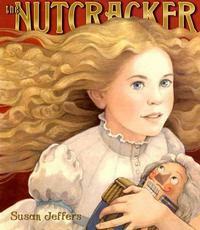 Many of us have great, nostalgic memories of enjoying The Nutcracker as a child. Why not revisit the timeless classic this year? This holiday classic ballet based on E.T.A. 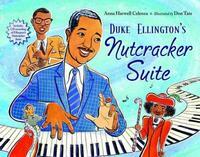 Hoffman's story The Nutcracker and the Mouse King was originally performed in St. Petersburg, Russia in 1892 and featured music by the famous Russian composer Peter Tchaikovsky. 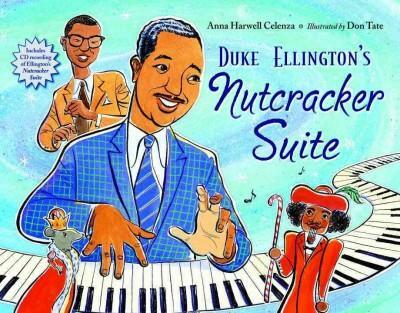 In the story, a young girl (variously known as either Marie or Clara) travels to the Land of the Sweets with the Nutcracker Prince in a dreamlike adventure with life-size mice and beautiful dancers. You can even check out a DVD of the ballet and be dazzled by the 1977 production starring Mikhael Baryshnikov. 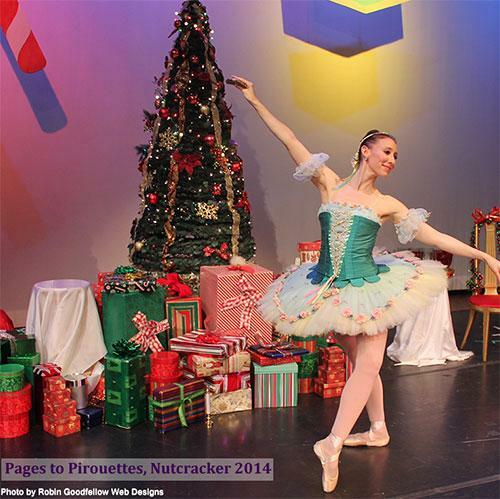 On December 11th, bring the whole family for Pages to Pirouettes’ Nutcracker performance, as part of our Sundays on Stage series. Their actors and dancers will grace the stage of the Montgomery Auditorium at Parkway Central for the story of Marie and the Nutcracker Prince. This Sundays on Stage tradition will close with a ballet lesson for the whole audience! And if you just can’t get enough of The Nutcracker, check out the Kimmel Center’s schedule to see if tickets are still available for the ballet! 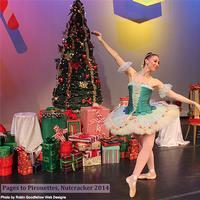 Add a Comment to Family Holiday Traditions: The Nutcracker!